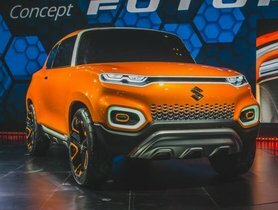 Maruti celebrates the festive season of 2018 by offering a range of attractive discounts across it production lines. Let’s see what benefit Maruti customers could get during this Diwali. Commercially, Diwali is the most important time of the years for the car industry. 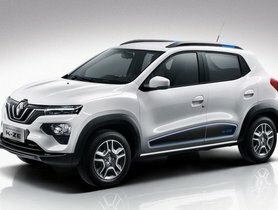 During the festive season, carmakers will bring in the most alluring offers to attract customers. In 2018 Diwali, Maruti, the largest car company in the country, has introduced their discount scheme with so many benefits, including cash saving, exchange bonus, and many more for almost every model on sale. Here are all about the mouth-watering discount from Maruti Suzuki that you should know. 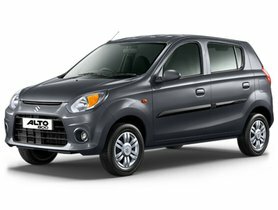 Maruti Suzuki runs a massive discount on their besting selling models like Alto 800, K10, Celerio, WagonR, Ertiga, Swift and DZire. The discount could go up to Rs 85,000. 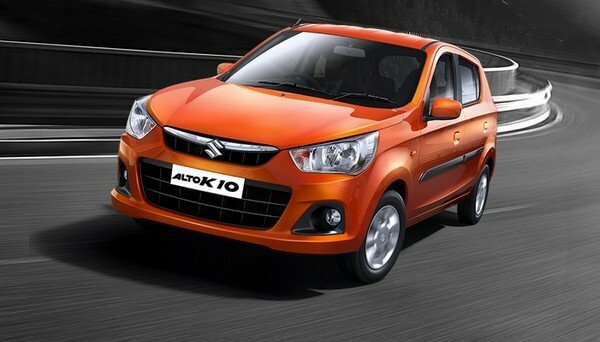 Maruti Alto 800 buyers are offered the maximum discount of 65,000. It includes Rs. 20,000 discount, Rs. 10,000 worth gold coin and exchange bonus of Rs 30,000 and finally, a corporate discount of Rs 5,100. 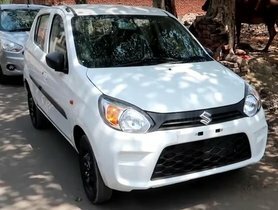 For the outgoing version of the Maruti Suzuki WagonR, Maruti is more generous with their offer. It is because they want to push the sales and free their stock before the coming of new-generation WagonR next year. 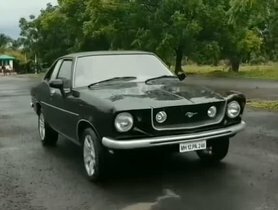 Here are what you can get when buying the WagonR on Diwali 2018. 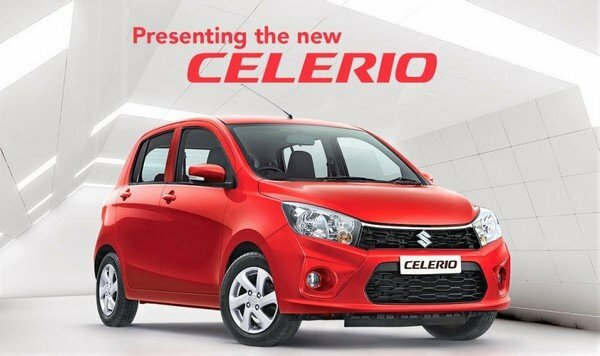 The ATM version of the Celerio is available with a discount of Rs 70,100. On the other hands, the petrol manual version gets Rs 65,100 discount. 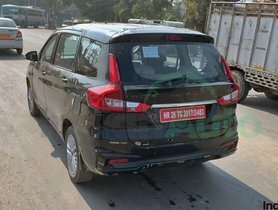 With the new Ertiga coming around the corner, the existing Ertiga gets a huge discount of Rs 70,100 for the diesel variants. Both of the petrol and diesel version of the DZire are offered with the discount. Even the special edition gets a discount of Rs 72,600.